Our mission is to provide guests with exemplary service, to provide our team members with unparalleled opportunities with personal and professional development and to provide our partners and investors with a maximize return on their investment. To our guests we are dedicated to delivering exemplary services in a home-like environment. 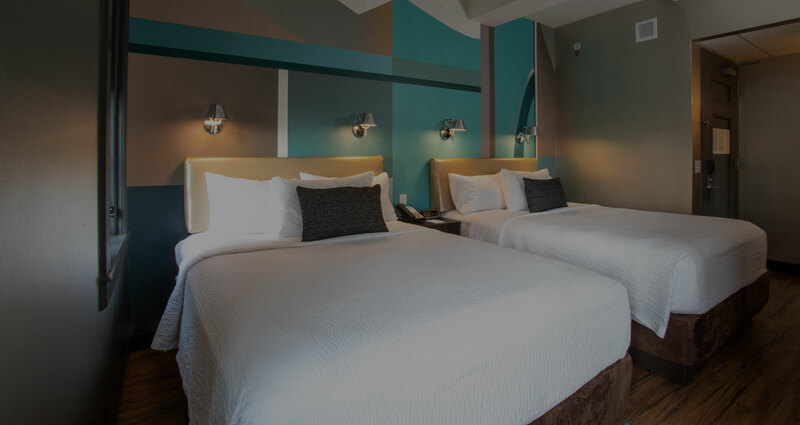 Our goal is to be the lodging provider of choice in the markets we serve - a goal we attain through our team members and the services we provide. We understand that our guests define the standard of quality and service and their loyalty must be earned. To our team members, we are dedicated to developing them professionally and personally. We understand that by supporting our team members with a dynamic work environment, ongoing training, performance. Based recognition & opportunities for advancement our business will grow. We believe that by encouraging personal and professional growth, our team members will exceed their expectations - with the benefits realized by all. To our partners and investors, we are dedicated to maximizing the return on their investment. We will quickly adapt to diversity of individual investors, markets and guests through sound leadership, an unparalleled industry expertise and our unwavering commitment to service.